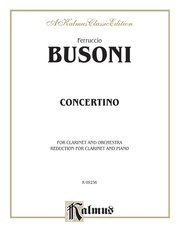 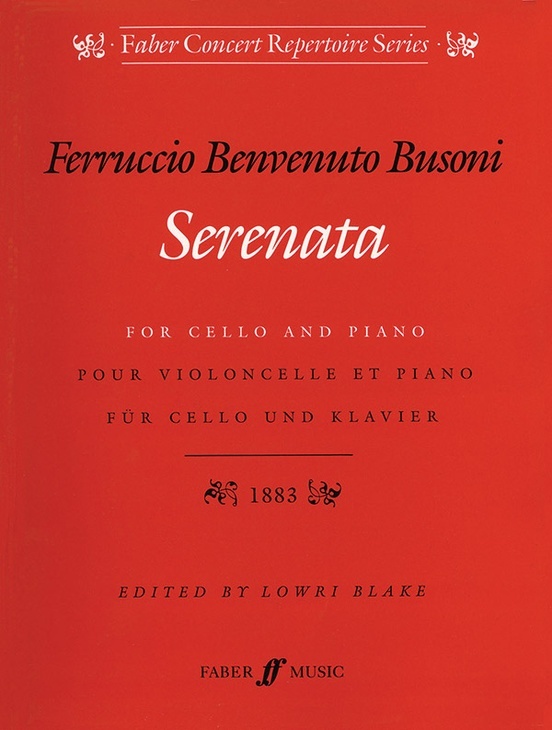 Busoni was just sixteen years old when he wrote the extraordinary Serenata, and the quality of the music is exceptional. 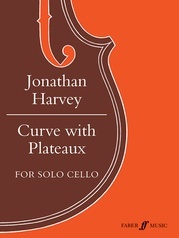 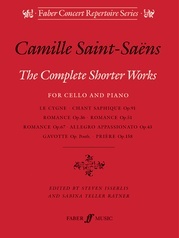 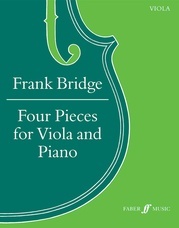 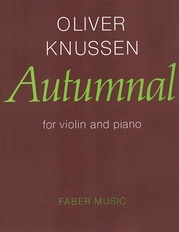 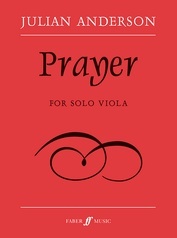 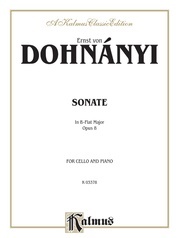 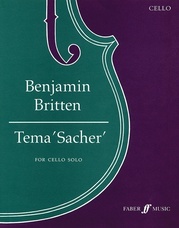 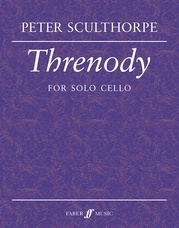 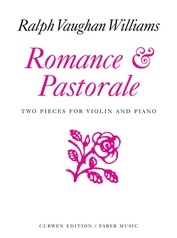 The work draws inspiration from the serenade as love song, and the interplay between the warm, lyrical cello line countered by its bright and lively piano partner is highly effective. 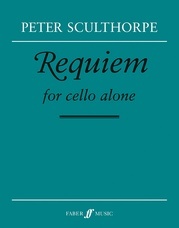 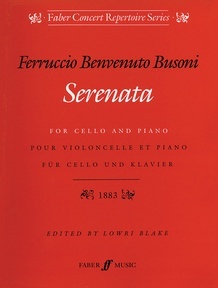 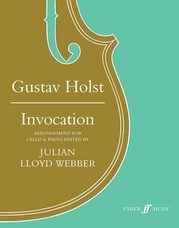 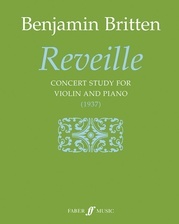 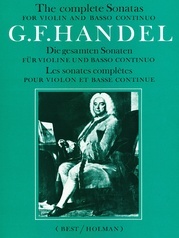 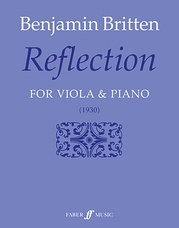 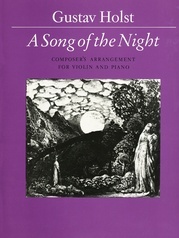 In preparing this new addition, cellist Lowrii Blake has consulted the original manuscript of this undeservedly neglected work.